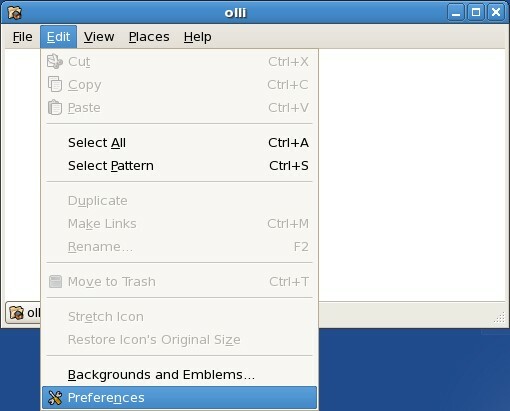 Nautilus opens a window for every single folder by default - to change this open any folder and edit the settings. 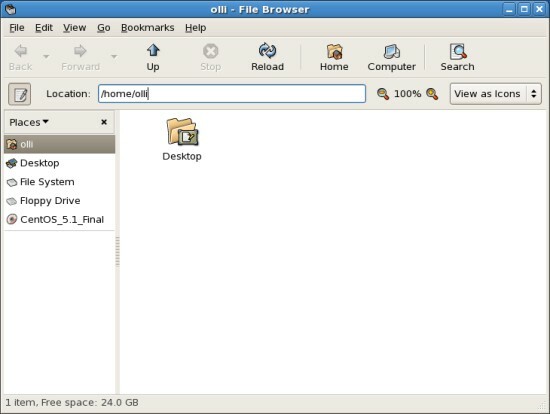 It's also a good idea to enable the delete command that bypasses the trash - because if you delete something from external storages with the standard delete command, the things will not really be deleted but moved to a trash on the device (.trash). 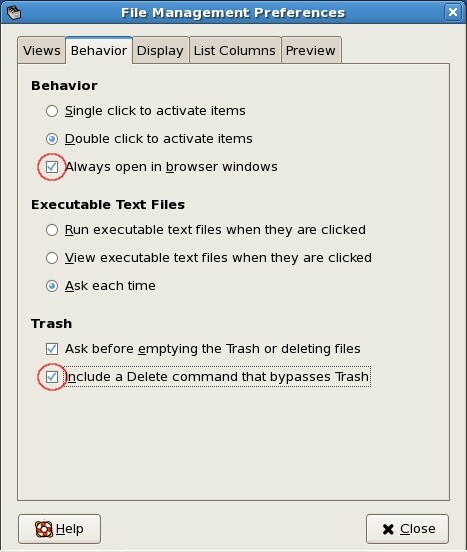 This trash will not be affected when you delete the trash on your desktop. 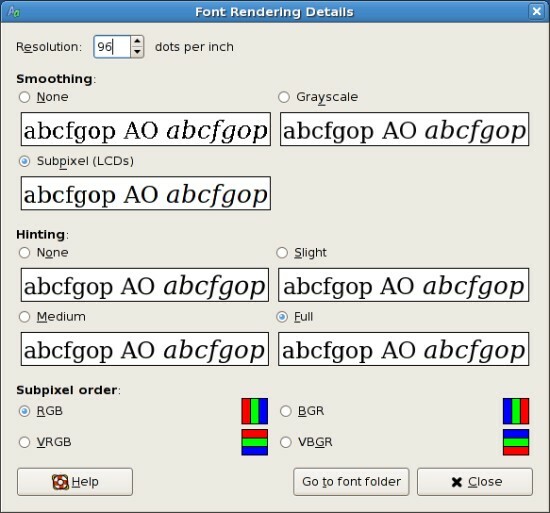 In this step we'll make the fonts eye-friendly and change the resolution to a value that is used by most operating systems. 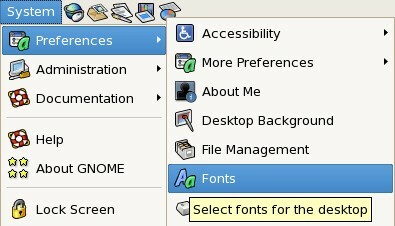 The font settings are available in the gnome system menu. 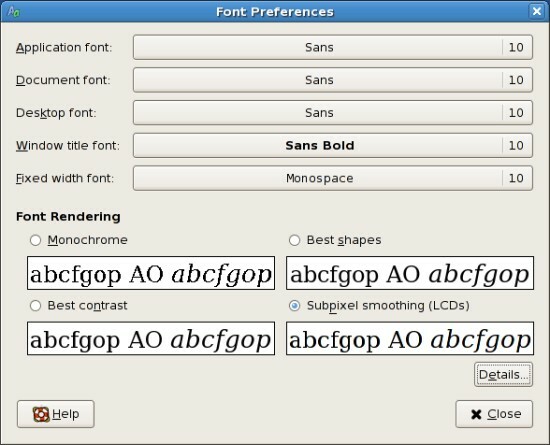 Choose 9px as font-size for all fonts. Select "Subpixel smoothing" if you're using a LCD-monitor. Afterwards click on "Details". The resolution should be 96dpi. 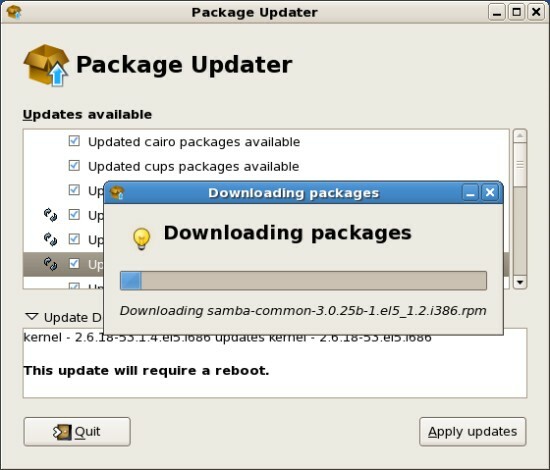 The system will check for updates automatically and notify you if updates are available. 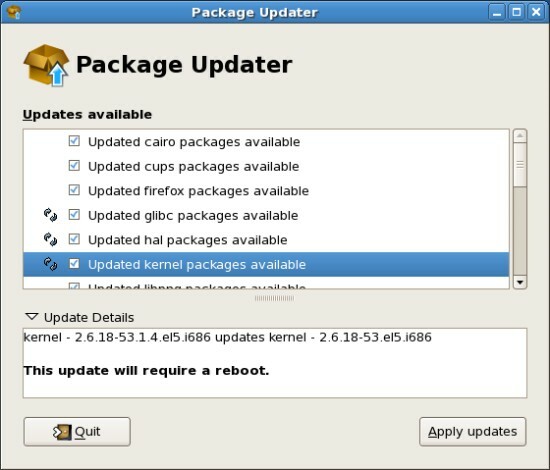 Click on "View Updates". 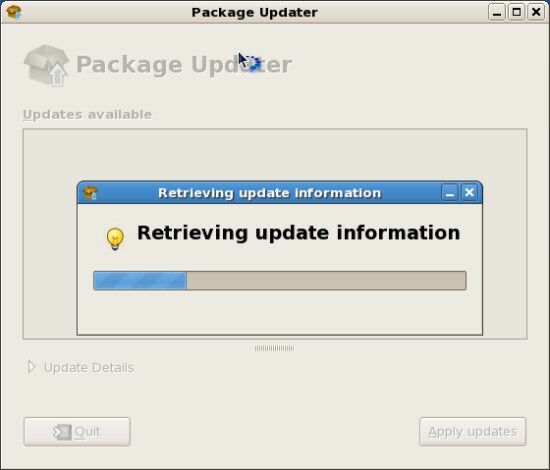 The update information are being retrieved. You'll see a summary of available updates and their details. 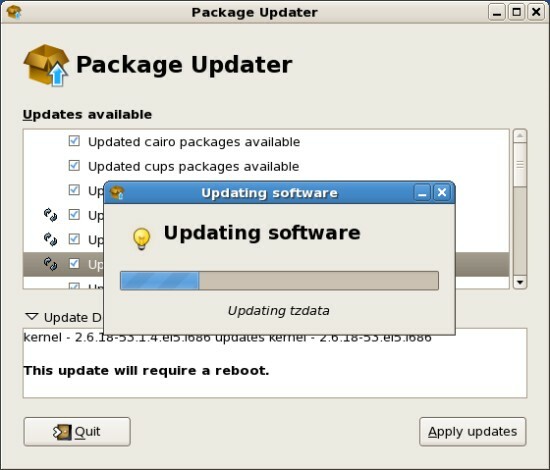 Click on "Apply updates" to install the updates. 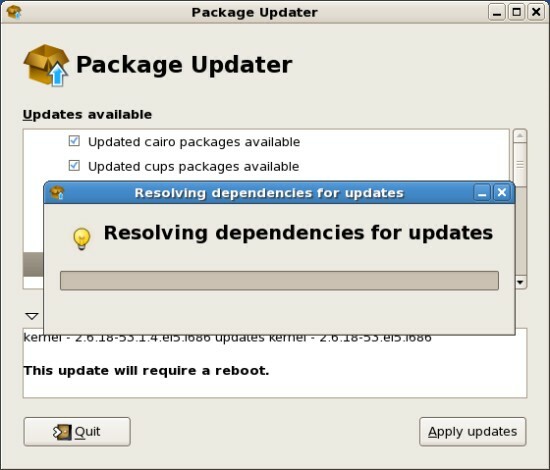 The dependencies are being resolved. Sometimes, e.g. 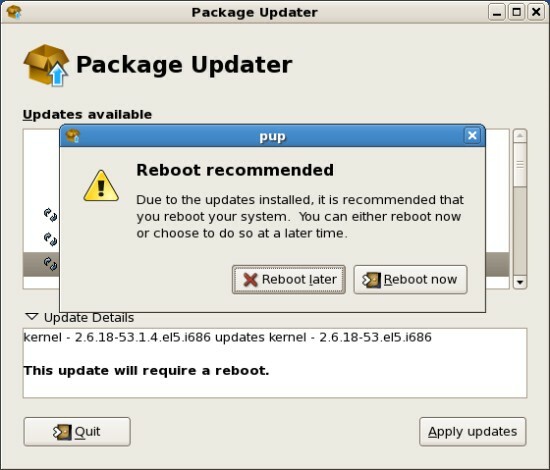 when a new kernel was installed, it's recommended to reboot the system.